Today’s modern business environment is extremely competitive with more and more startups entering the market than ever before. With so many businesses going under and new ones emerging overnight, it’s hard to know when it’s time to jump ship or when it’s better to stick around. While there is no set formula for you to know when it’s time to look for a new executive position, there are a few things that you should be on the lookout for. Any executive recruitment specialist will agree, in order for you to be content with your career, you must always push yourself to find new and exciting opportunities. It’s easy to become complacent in a role, to settle in and take things for granted; however, in order to move your executive career forward this approach must be avoided. Take a leap from your cosy dead-end position towards better perspectives. Maybe you have a feeling that there’s something more out there or maybe you feel like you’re stuck in a routine, both of these are good reasons to move on from a stale station. Keep on reading as we dig deeper into the roots of when it’s time to find a new job position and hopefully you will build up some courage and get some answers. Today’s modern business environment is extremely competitive with more and more startups entering the market than ever before. With so many businesses going under and new ones emerging overnight, it’s hard to know when it’s time to jump ship or when it’s better to stick around. Whether it’s because you’ve hit a dead-end in your own development in the role, you feel like you aren’t learning anything new or you’re not achieving anything from your current position, give voice to your thoughts of uncertainty and make a change. Listen to your gut, sometimes a feeling that something is not quite right can be all it takes to know it’s time for you to move on to something new. The majority of executive recruiters will tell you that it’s time to leave your job when it starts interfering with your personal life. Of course, it’s nice to have a fruitful career and solid perspectives but don’t sacrifice your health or your relationships to reach your professional goals. To be the best you can be, you should be in an environment where people enable you to have free time to invest in a healthy social life. This will result in you being more productive, clear-minded and more self-assured. Everyone gets down once in a while but stop selling yourself short. If you feel like your spark is slowly fading and it’s been ages since you’ve taken on a new challenge, it’s definitely time to take action. You can always do better, just find people who will invest in your strengths and help you grow as the whole company grows with you. Any executive recruitment specialist will tell you that you can always find a place to shine, you just have to keep looking. When you’re constantly being head-hunted, it means that you’re doing something right. While this is not necessarily a definitive reason to leave your current position, it does give you some leverage for a better position in your current company such as an increase in pay or more flexibility. If you’re not being listened to, then feel free to look for new opportunities somewhere elsewhere. Before you make the decision to take your executive career in a new direction, take some time to really analyse yourself and your work environment. Don’t just settle for more money, it’s important to also have a feeling of contentment and a schedule that allows you to have a healthy social life. Working in the right environment with like-minded people will, ultimately, allow you to push forward with your own career goals and achieve more in whatever executive position you are in. Looking for Help Preparing for your Next Career Move? 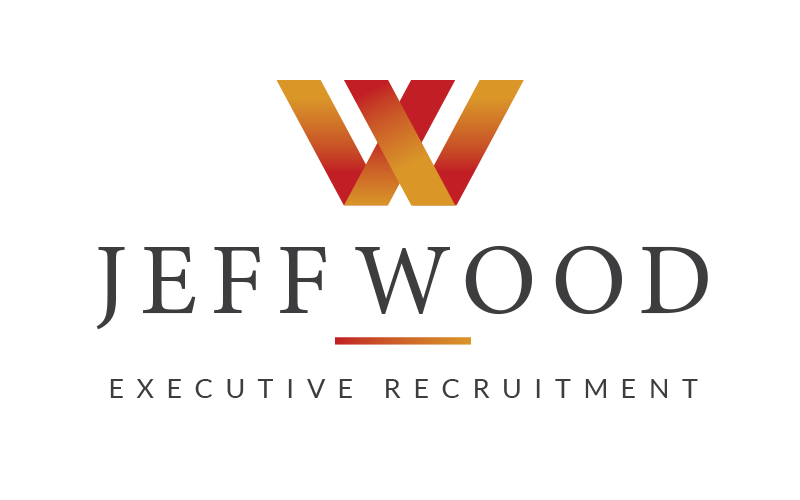 If you are looking to change your career and want some recruitment advice from an experienced team, contact our office today.